Every once in a while, I venture outside my normal musical tastes. Some years ago, I was glad I did with a band called Wolfmother, who was an Australian band that combined a retro rock riff and out of control vocals that I latched onto very quick. And while I am waiting for the next Wolfmother album, I look into the same Aussie talent for another band that takes it to a psychedelic level, with that catchy sound. Cue up Tame Impala from Perth. 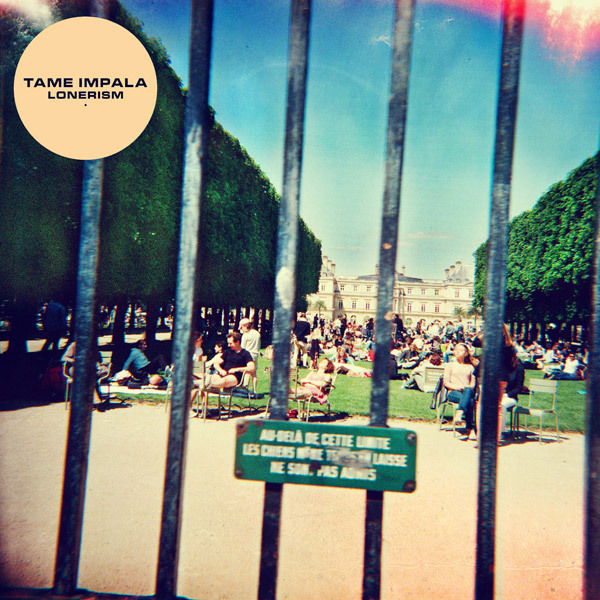 I never head their debut album and I might at some point, but for last year’s effort “Lonerism” they have crafted a sound that I have latched onto. Songs like “Endors Toi” and “Mind Mischief” have the edgy feel to them, while going out into a bit of the 70’s retro “cool” and funky. There’s a strong Beatles influence in the song “Apocalypse Dreams” which I really liked right away. If you expand your mind past the normal rock and alt bands, you will really like this band. They take on a whole new meaning to rock for today’s breed of fans. I dig Tame Impala every time I hear them on Alt Nation, but I never remember the names of the songs. I’ll have to give them a whirl.